Nickelodeon star and YouTube sensation JoJo Siwa is bursting onto DVD February 6, with the nationwide release of JoJo Siwa: My World. 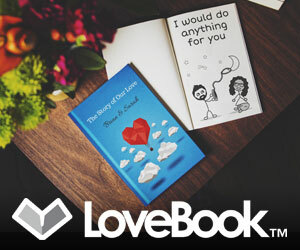 This special DVD release from Nickelodeon Home Entertainment contains JoJo's first-ever concert special as well as behind-the-scenes content with JoJo herself. JoJo takes fans on a journey through all of the moments of her life that have led her to her very own concert performance at Mall of America. This exciting look at the Nickelodeon personality and Lip Sync Battle Shorties sidekick comes with a special includes 15 bonus minutes of content exclusive to this DVD! 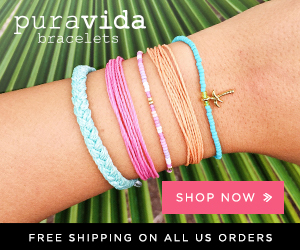 JoJo Siwa: My World is a perfect release for fans of this sweet, sassy and talented young artist. 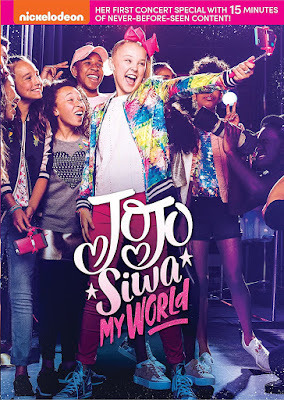 JoJo Siwa: My World is out February 6th for the suggested retail price of $9.96 at major retailers nationwide in addition to online here at Amazon. 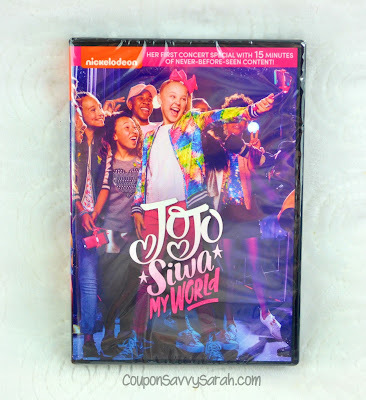 Enter to win a copy of Jojo Siwa" My World on DVD - Giveaway Ends 2/18/18! Recently my kids favorite Nick show has been Lip Sync Battle Shorties. Spongebob is my granddaughters favorite. They're all about the Spongebob. I have grandchildren that definitely like to watch the amazing SpongeBob SquarePants for a fun time..
My nieces and nephews always like to see the marvelous SpongeBob SquarePants for a neat time. My grandchildren really want to view SpongeBob SquarePants for a wonderful time of adventure all of the time. I have nieces and nephews that really enjoy seeing the fabulous SpongeBob SquarePants for a sweet time. My many children just love to watch awesome SpongeBob SquarePants for exciting times and great fun.